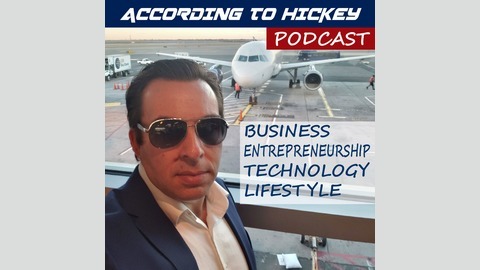 John Hickey has been exposed to the ups and downs of business management, climbing the career ladder and starting multiple businesses. In this podcast, John shares tools that helped him manage better, achieve success and handle bad situations. 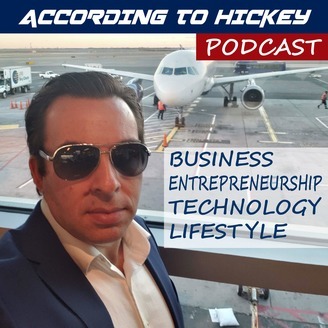 If you are running your own business or managing a team for an organization, this podcast will hit home for you. Gain practical methods for improving work life balance while achieving more in business. The only guarantee is that things will change. This is true of your career and business and in your home life. We discuss how an unplanned change due to my son's shift from baseball to bowling impacts my schedule and free time and may be impacting productivity. There are some things we can do to better process unplanned changed, whether it be trivial like youth baseball or major like an illness or loss of a family member.